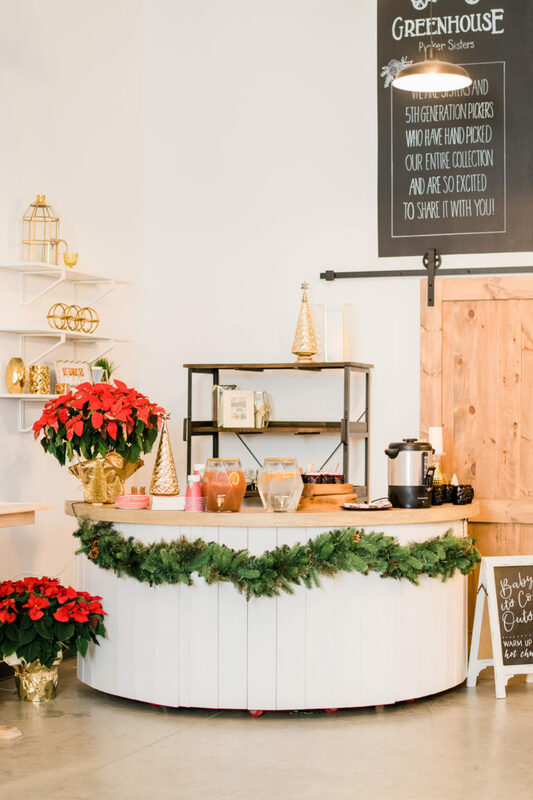 We're on week two of our Inventory Highlights and today is all about our newest bar - the Isabelle! 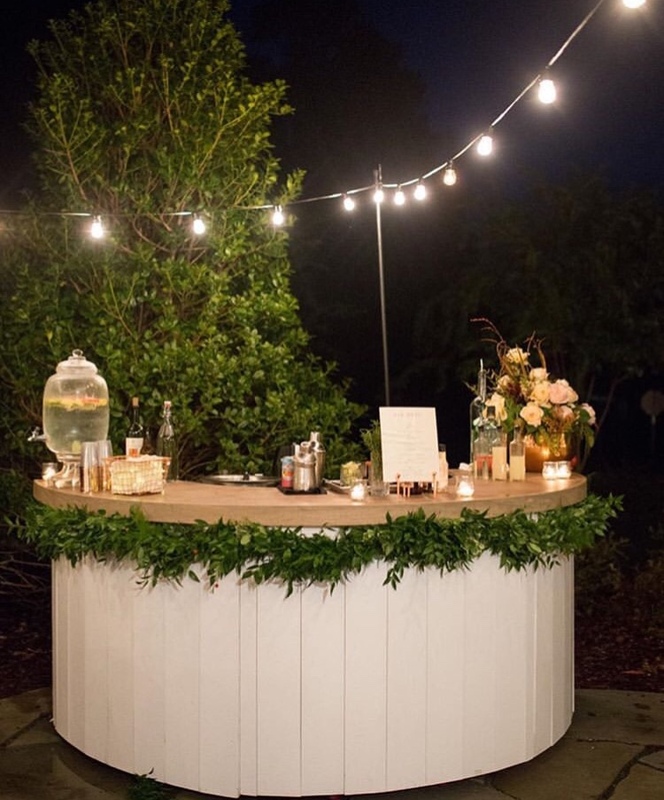 With a sleek round front, this white bar with a light gray-wash top is the perfect piece to showcase those specialty cocktails! This piece is at eight feet wide, so it is large enough to feature all of your bar essentials, plus enough room for the bartender. What's even better than one Isabelle bar? Two Isabelle bars! That's right, as of April we will have two matching Isabelle bars that will either be great matching bars at your event or they can fit together to have one round bar. Think of all the possibilities! Below are some images of the Isabelle bar in use to get your creative juices flowing on how to use it at your next event! What's great about the Isabelle bar is that with all of the room behind the bar, you have plenty of space for a bar back. Here are a few options that look great with this piece! 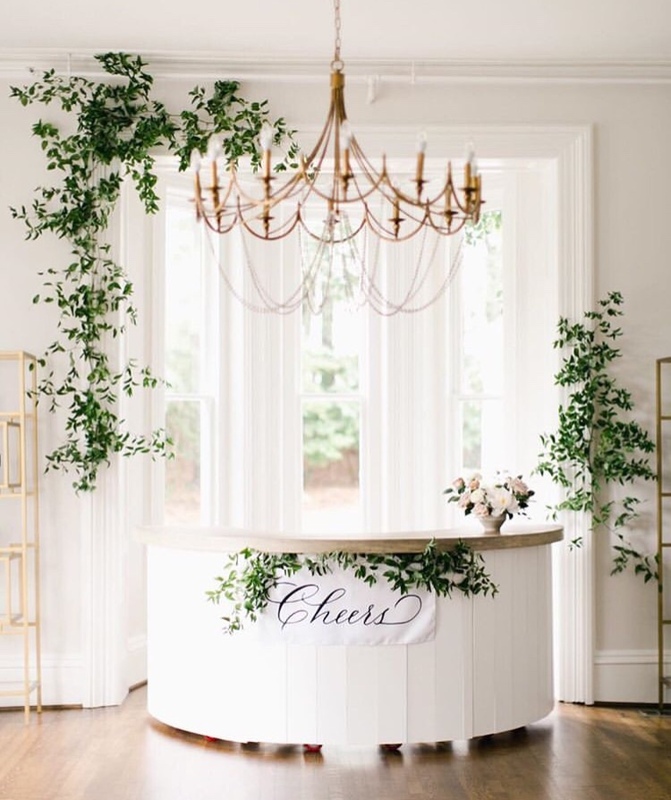 If you are looking for a white bar to use at your next event, send us an email at info@greenhousepickersisters.com and we'd love to talk with you! 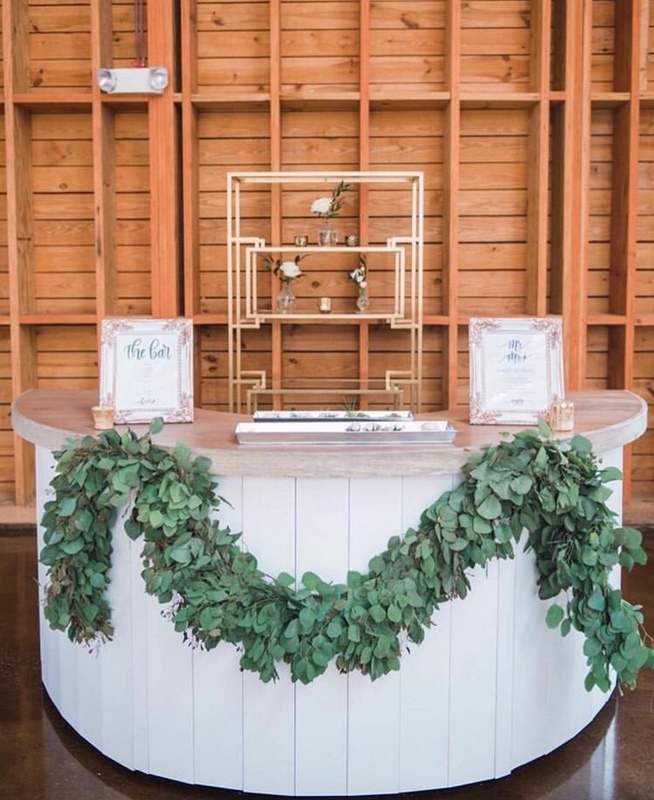 The Isabelle bar is the perfect piece and we cannot wait to see all of the ways it can be used!